Copepod Cultures There are 5 products. 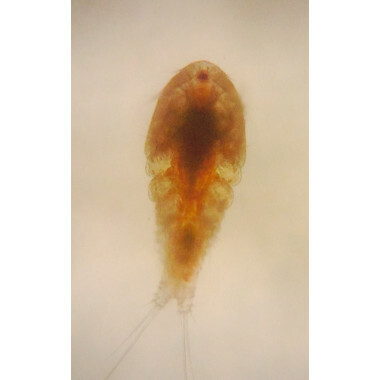 Brine Shrimp, Rotifer hatchery stand. Tigriopus japonicus offer a highly nutritou feed for the marine keeper & breeder. Adults provide excellent food for fussy eaters like Mandarin Fish, pipe fish, Scooter blennies and seahorses, whilst the minute nauplii are especially useful for the cultivation of difficult to breed marine fish such as Mandarinfish & Pipefish.